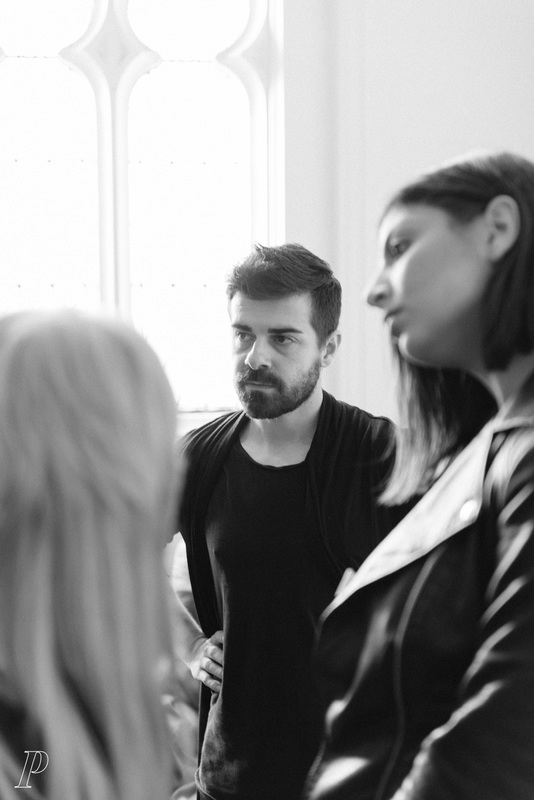 Visual artist turned designer Petar Prodanovic completed an Advanced Diploma of Applied Fashion Design and Technology at TAFESA winning Fashion Student of the Year Award for 2015. He trained at Adelaide College for the Arts; where he majored in Oil Painting and completed a Bachelor of Visual Arts and Design. Working with a vast array of media Petar blends his art practice with current fashion trends creating unique and beautiful pieces.